I discovered Lisa Leonard over on Oana Befort’s Blog (if you haven’t seen her beautiful illustration work, check it out). 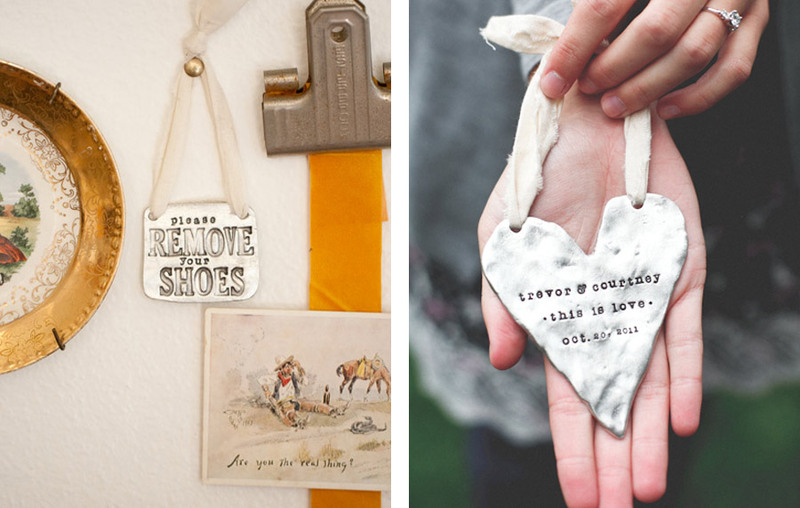 Lisa Leonard creates beautiful decor items and amazing jewelry pieces, many of which can be personalized just for you. Her work is truly lovely, and even more spectacular ( if that is even possible) once you hold it in your own hands. 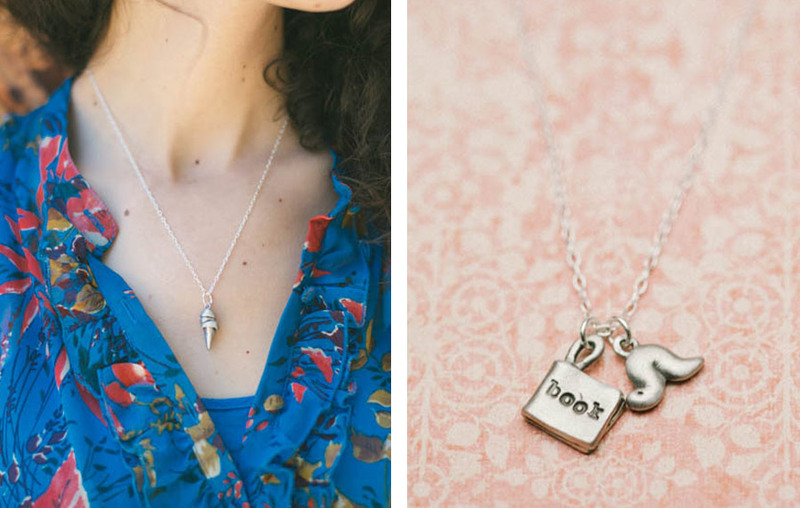 I bought myself the little bookworm necklace and I have’t taken it off (except to sleep of course) since it arrived in my mailbox. I can not wait to add more of her creations to my growing jewelry collection. I love being able to support other small business, especially women owned businesses. I think it’s important that we keep the cycle going and continue to show support to each other. No Responses to "Sweet Gifts & Jewelry by Lisa Leonard"